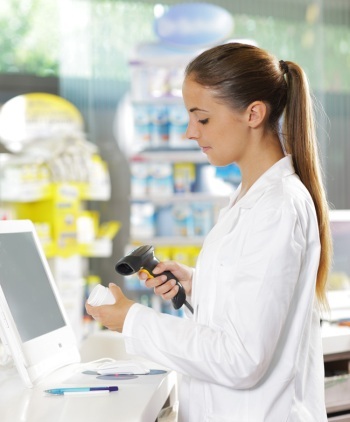 Pharmacy labels communicate information from the doctor and the pharmacy. They help guide medical professionals and patients in using the medication correctly. Hospitals, clinics, physicians’ offices, nursing homes and more use pharmacy labels to communicate information that ensures proper patient care. Pharmacy labels detail key information including patient name, doctor’s name, name and strength of drug, dosage instructions and more. In addition, pharmacy labels emphasize important directions such as when to take the medication or precautions that need to be followed when using the medication. 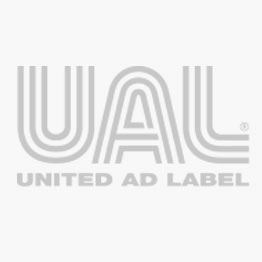 United Ad Label provides pharmacy labels for software systems such as Cerner, EPIC, Meditech and ScriptPro. The direct thermal labels provide crisp images for accurate barcode scanning. Our medical communication labels, medication flag labels, and medication instruction labels highlight important messages that help mitigate adverse drug events.